Have you ever wanted to study abroad? Before you applied to a university overseas, you would need to take a language assessment exam like IELTS, TOEFL or PTE. While you can take these exams as many times as you want, these exam fees can be expensive. PTE Voucher Code, an Ahmedabad-based company, is helping aspiring students take PTE exams at a cheaper rate with Instamojo. PTE Voucher Code, formerly Compass Overseas, helps students buy discounted PTE vouchers to appear for PTE Academic test – one of the universally accepted tests for English assessment. In India, the standard price for PTE exams is around Rs. 11,300. PTE Voucher Code gives discount coupons for PTE exams and gives free study source material with the vouchers. All you need to do is enter your PTE State center, enter your email ID, make the payment and a coupon code + course material will be sent to your email ID. “I started PTEVouchercode.com in 2013. When I came back from Australia, after completing my studies, I thought it’d be a good idea to help people make a career studying abroad. It is a prerequisite to clear any English proficiency test to get admission in top institutes of the world, so I started helping the students by counseling them for PTE Exam and providing PTE Vouchers at the lowest price,” Hitesh Patel, Managing Director PTE Voucher Code said in a conversation with Instamojo. Q. Tell us about some recent highlights or big releases planned for PTE Voucher. Why is this release/feature crucial to business? We have some massive things planned for the future. We are going to provide online mock test facilities soon. Currently, the evaluation of essays is not facilitated by most third-party websites. We are going to make an accurate mock test model that will prepare students for the tests better. We are going to keep it as authenticate as it gets. Q. That sounds great! 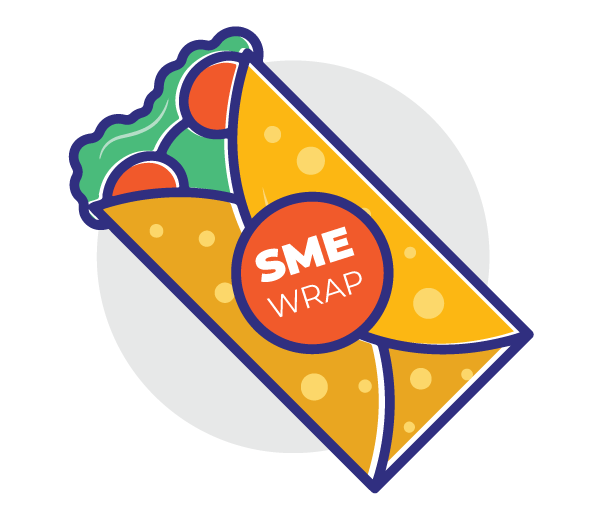 Could you tell us about some of the major challenges your business faced? Finance and competition, I must say. In the beginning, we lacked the funding. Competition was too high to survive. However, we’ve passed that phase successfully and the current challenge is to keep delivering quality services at lowest prices. Q. Has Instamojo helped in solving these problems for you? Instamojo has been of great help to us. Ease of payments helps students pay with just a few clicks and timely payouts help us run the business smoothly. It’s a perfect fit for us. I would like to especially thank Maria Martin for providing dedicated customer service. All confusions and issues are solved by Instamojo very fast. From upgrading plans as per the requirements to 24/7 assistance, we get it all. We are absolutely satisfied with the services provided by Instamojo. Q. We’re more than happy to assist you! Has Instamojo been able to help grow your business in any way? Instamojo is one of the major factors that has made PTE Voucher Code a trusted and convenient brand. 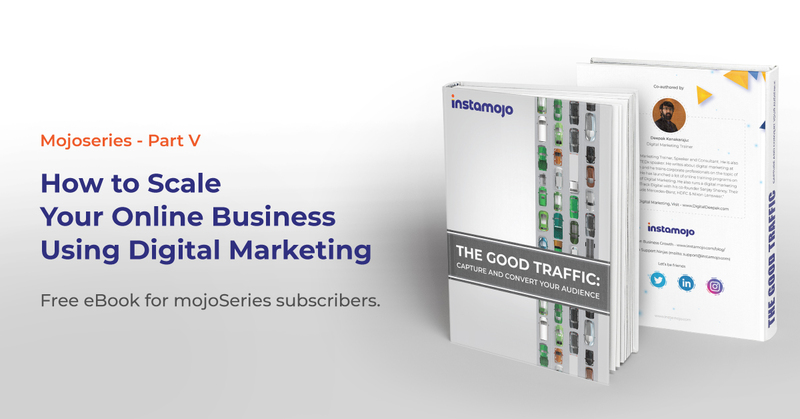 We started using Instamojo when we just made thousands in sales. Today, reaching 5-digits from 4-digits is itself a story. We have grown 15 times in terms of revenue. We have spent 4 years with Instamojo and the experience is unmatchable! Instamojo helped us grow with its easy and trusted payment gateway. Students find it simple to pay through Instamojo, and hence make the transactions quicker. Your renewable and customized plans are what worked the magic for us! I would definitely recommend Instamojo to all e-commerce websites and online service providers who want to sell their services or products online! 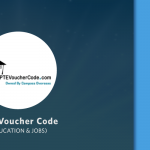 Want to grow your business like PTE Voucher Code? Try a new way of collecting faster, easier payments with Instamojo!